Langhorne, PA – Sesame Place®, the nation’s only theme park based entirely on the award-winning show Sesame Street®, in conjunction with the International Board of Credentialing and Continuing Education Standards (IBCCES), today announced the completion of a staff-wide autism sensitivity and awareness training at the theme park. The completion designates Sesame Place as a Certified Autism Center (CAC) as distinguished by IBCCES, — the first theme park in the world to receive such a distinction. The certification aligns with National Autism Awareness Month and comes as the park readies for its 38th season, opening on April 28, 2018. For almost 20 years, IBCCES has been the industry leader in autism training for licensed healthcare professionals and educators around the globe. IBCCES recognized that many families with children who have special needs have limited travel options, and in response, created training and certification programs specifically for the hospitality and travel industry. 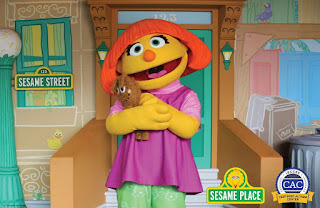 As a Certified Autism Center, Sesame Place is required to provide ongoing training to ensure that team members have the requisite knowledge, skills, temperament, and expertise to interact with all families and children with special needs, specifically on the autism spectrum. Training takes place in the areas of sensory awareness, environment, communication, motor and social skills, program development, and emotional awareness as well as a comprehensive autism competency exam. 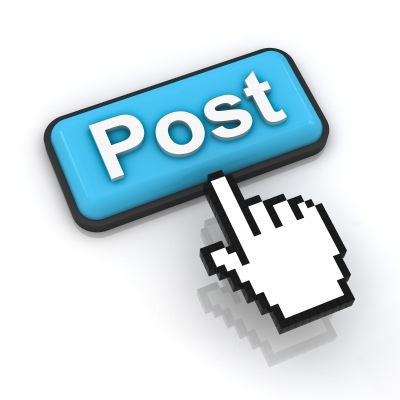 The autism training must be taken every two years in order to maintain the certification. 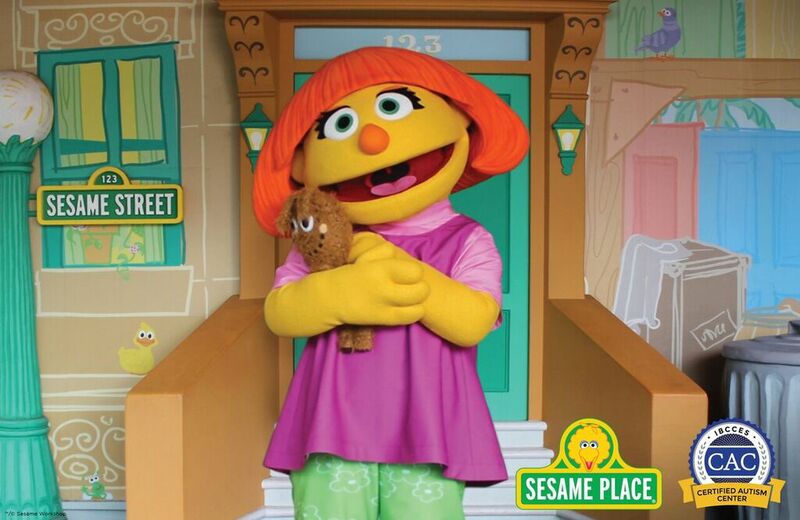 “As the first theme park in the world to complete the training and become a CAC, Sesame Place is better equipped to offer families inclusive activities for children with autism and other special needs,” explained Sesame Place park president Cathy Valeriano. Robust pre-visit planning resources will be added to the park’s website including a sensory guide, developed by IBCCES. This sensory guide will make it easier for parents to plan activities that satisfy their child’s specific needs and accommodations by providing insight on how a child with sensory processing issues may be affected by each sense for each attraction. The park will also have two quiet rooms located on Sesame Island. These rooms will have adjustable lighting, and a comfortable seating area for guests to take a break.